Farming and fisheries leaders today join forces to urge the Scottish Government to ensure sufficient resources are available to deliver the capacity that will be needed to implement trade and export policy after the country leaves the EU. 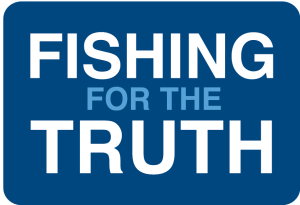 While recognising that the UK’s exit from the European Union will present challenges, NFU Scotland and the Scottish Fishermen’s Federation are calling for ministers and civil servants to work closely with them to minimise these risks and maximise the opportunities that will unfold. “Everybody recognises that Brexit will create difficulties, but we believe that if government and the sectors work together these can be overcome,” said NFU Scotland President Andrew McCornick. Mr Gatt and Mr McCornick met at the Royal Highland Show at Ingliston today and intend to meet again in the early autumn to discuss areas of common ground in detail. 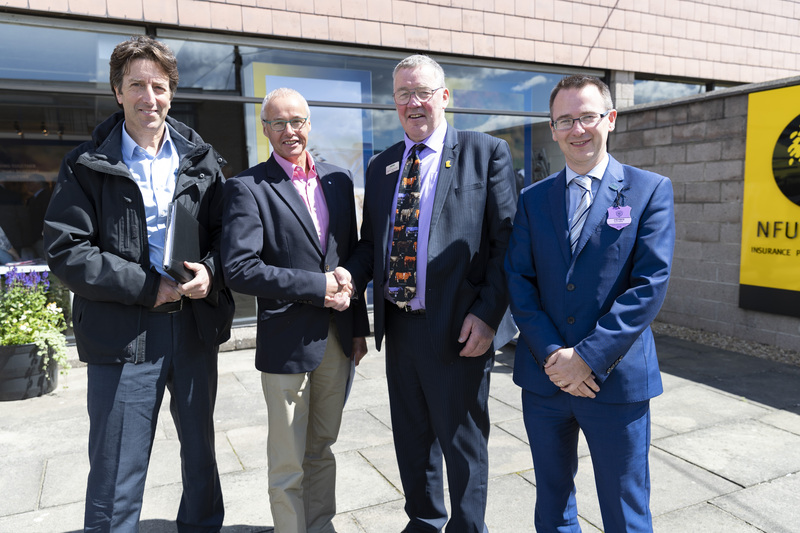 The photograph shows Simon Collins (executive officer, Shetland Fishermen’s Association), Mr Gatt, Mr McCornick and NFUS chief executive Scott Walker at Ingliston today.